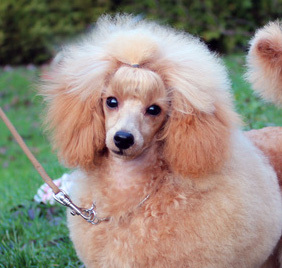 Poodles are a passion and hobby for my family. I got my first poodle in 1984 when I was 13 years old and now my daughters Nea and Ellen have completely fallen in love with poodles. We take part in dog shows and Junior Handling competitions as well as train agility and obedience just for fun. Most of all, they are beloved family members and bring joy to our life.